hello dear friends of the Steemit community !! I come with all the desire to tell you all the things that I have been doing, with all the energy and the best disposition !! In principle, I would like to tell you that in Venezuela there are some days that go on from Sunday, April 14 to: Saturday, April 20, called "holy days"
What better way to enjoy them doing a little trip traveling the majesty and wonders that our country gives us? Well, yes, we are heading to Mérida State, a state where tourism is the main point! 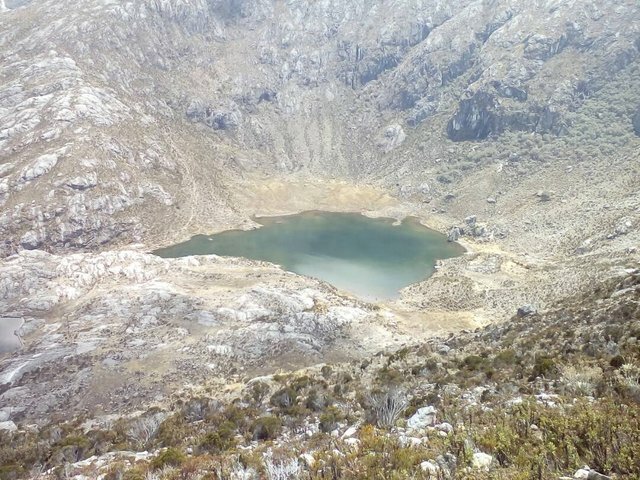 We made a tour which consisted of 7 stations where we toured the main Parado del Edo Merida, it was a spectacular touristic experience offered by the ecoregion of the Páramos located in the heart of the Andes, between the National Parks of La Culata and of the Sierra Nevada !! It should be noted that much of the Trans-Andean road runs parallel to the Chama River, the most important in the state of Merida. 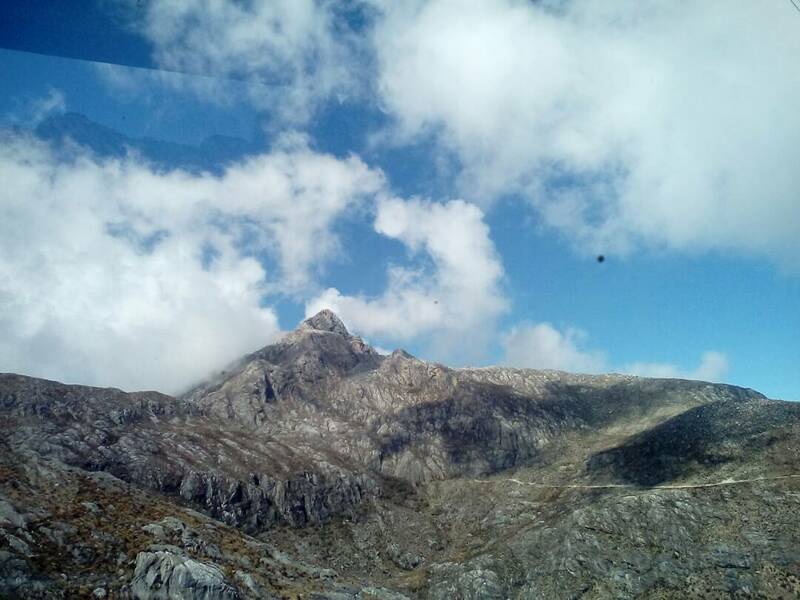 We traveled through a large part of the mountain range reaching a maximum height of 4,118 m.s.m., which culminates in the Collado del Nido del Cóndor, better known as Pico El Águila. 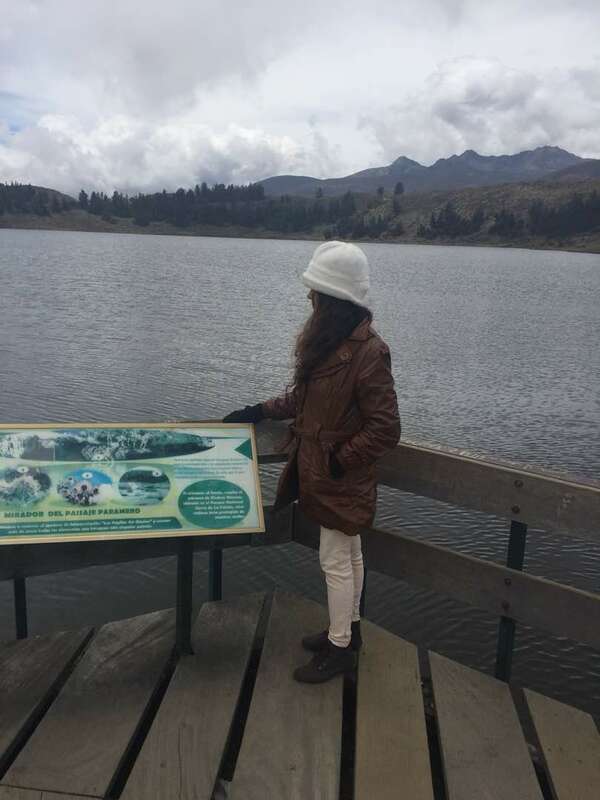 It was a unique experience, being very typical of this Andean region its cold climate (TOO) its cordial people, its delicious cuisine, its amazing cloudy landscapes, its historical places and traditions that have been preserved for generations. 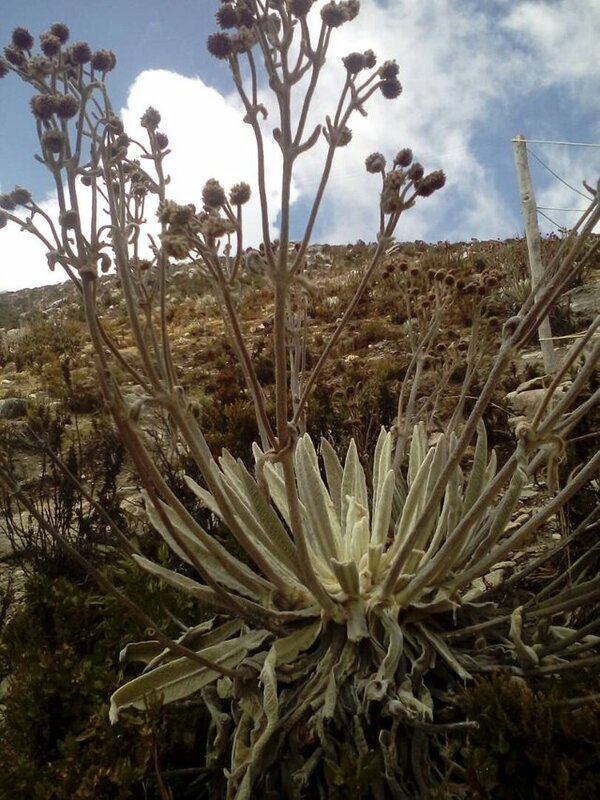 This in a "frailejon" of the Andean paramos, we find it when arriving On the sides of the Sierra de La Culata, its light green leaves, covered by a fine wool that gives it a whitish appearance, gives them a unique touch. 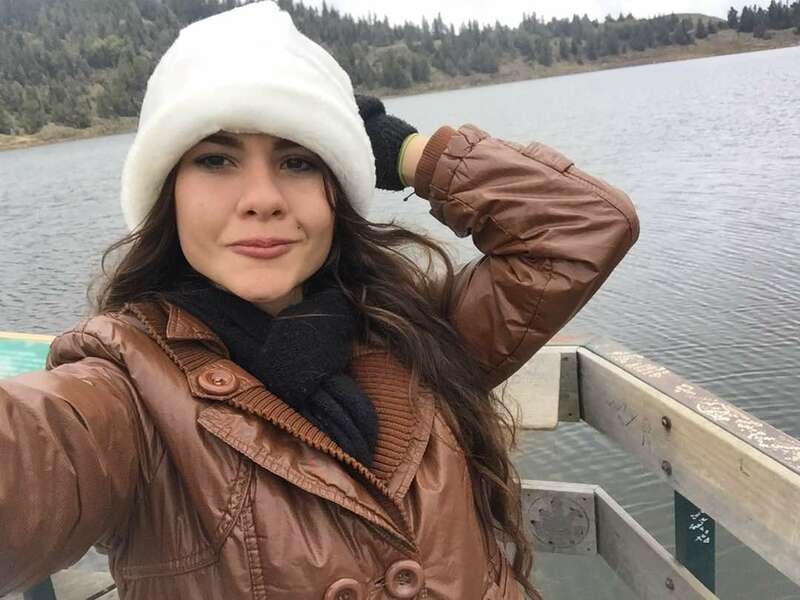 I could not miss a picture with my companion of adventures, in the next publications I will show you about the trip to the Zoo !! It is particular one of my favorites.